SwiftCooks is the only cook group that is combined with iOS bot (SwiftPreme). After buying all users get such features as: details about drops and releases, eBay view bot, Supreme slots for free, guides and tools, exclusive discounts and groupbuys, monitors, amazing support. After buying one of the variants all users get such features as: details about drops and releases, eBay view bot, Supreme slots for free, guides and tools, exclusive discounts and groupbuys, monitors, amazing support. The team assumes that this group offers the best features for the most affordable prices. 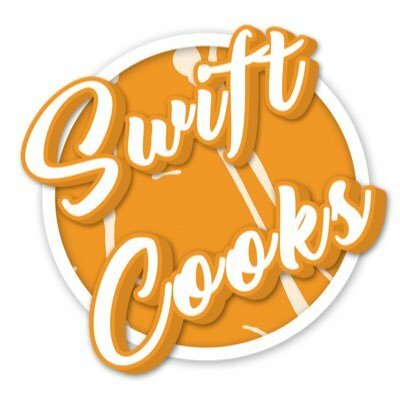 If you want to see some testimonials, make sure to follow the SwiftCooks Twitter page.